Smooth Jazz Sunday Evening #21: Carl Anderson – How Deep Does It Go? Things are all greened up and filled out. The veggie garden is coming along and the new strawberry patch is doing more than great this year. 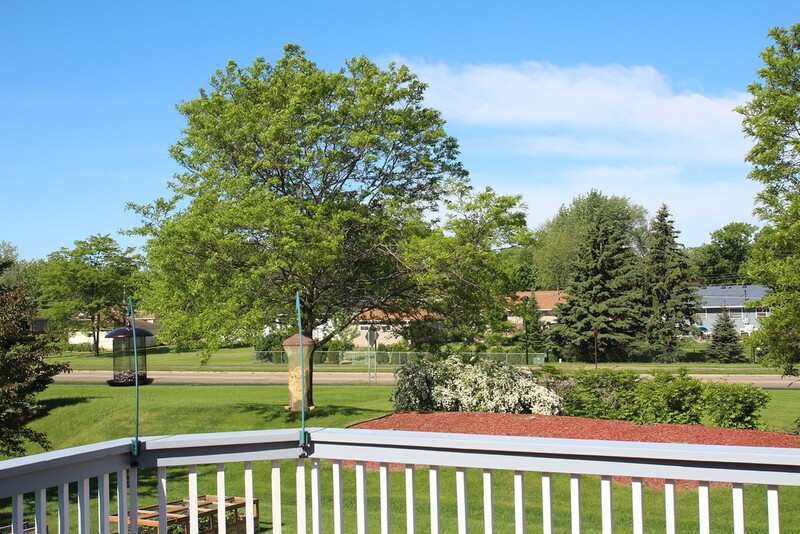 It’s hard to believe that it was only a couple weeks ago when the temps dropped down into the 30’s overnight. The only thing that reminds me of those mornings are how my green beans look right now and some pics that I posted on here. Another May goes into the books for me. It makes me wonder where all the time went. The Little Street (Het Straatje) is a painting by the Dutch painter Johnannes Vermeer, executed c. 1657–58. It is exhibited at the Rjiksmuseum of Amsterdam, and signed on the left hand corner below the window “I V MEER”. The painting is made in oil on canvas, and it is a relatively small painting, of the size of 54.3cm × w 44cm. This the only known painting made by Johannes Vermeer outdoors and the only one that is correctly attributed to Vermeer. 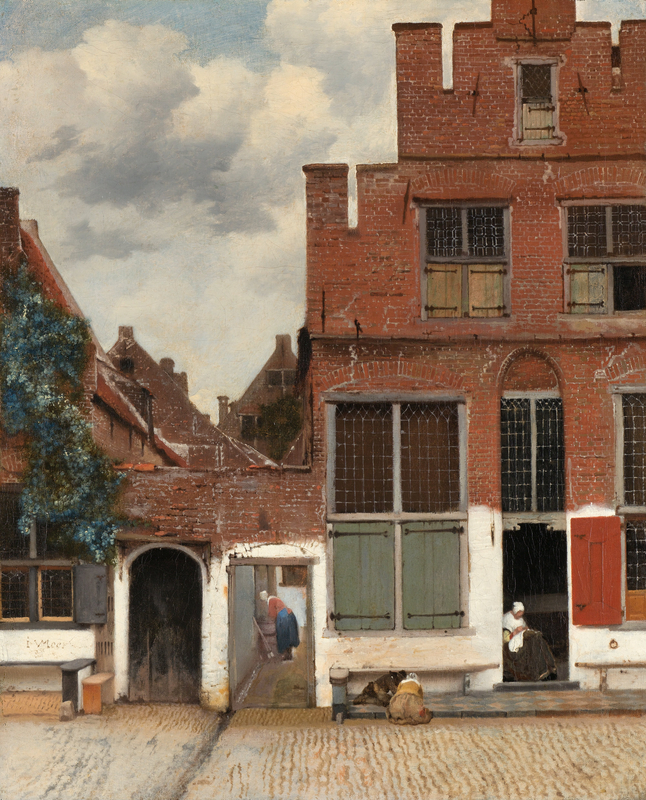 The painting showing a quiet street, depicting a typical aspect of the life in a Dutch Golden Age village. This painting is considered to be an important work of the Dutch master. Straight angles alternate with the triangle of the house and of the sky giving the composition a certain vitality. The walls, stones and brickwork are painted in a thick colour, that it makes them almost palpable. The exact location of the scene Vermeer painted is not known, though, a study argued that it is the Voldersgracht or the Nieuwe Langendijk. OMG! 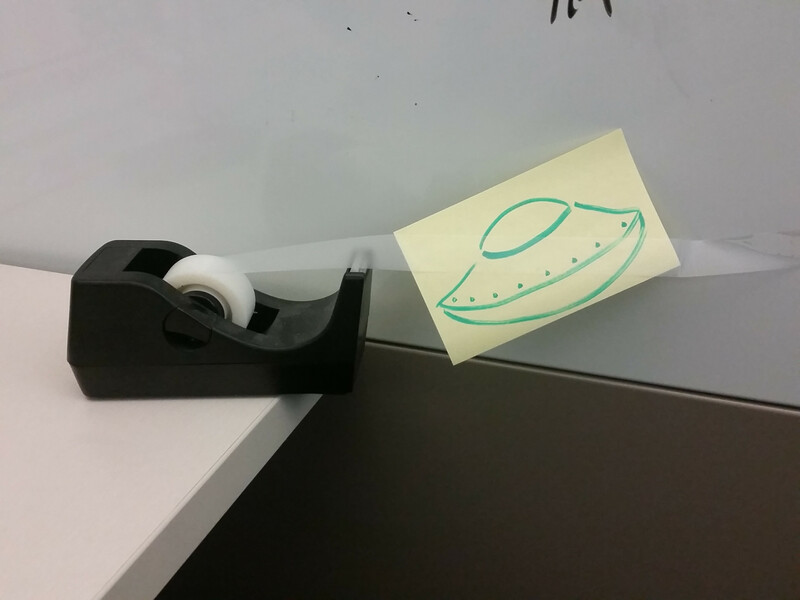 It’s a UFO caught on tape!